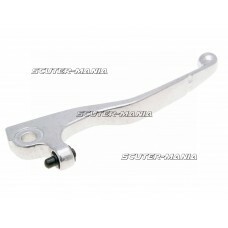 Quick and easy repair for broken or worn out brake levers and clutch levers for geared bikes, geared..
Quick and easy replacement for broken or worn-out brake levers or clutch levers for scooters, geared.. 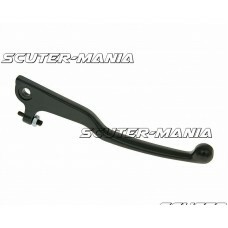 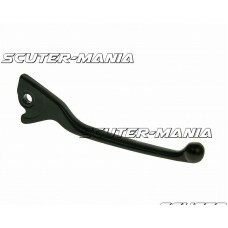 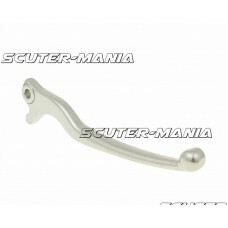 Clutch / brake lever replacement part for Vespa scooters. 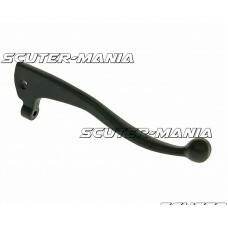 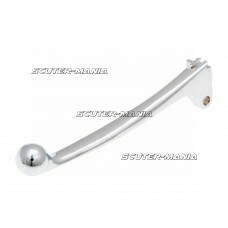 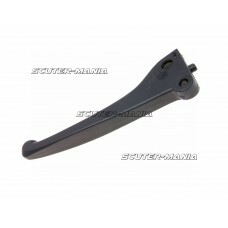 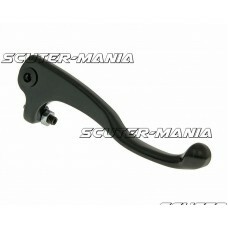 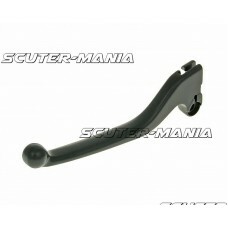 The lever is made of aluminium and matches..
Quick and simple replacement lever for broken or damaged brake levers on Kymco Quannon 125 bikes. 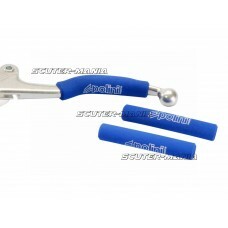 10..
1 pair blue brake covers from soft foam rubber and printed with Polini logo. 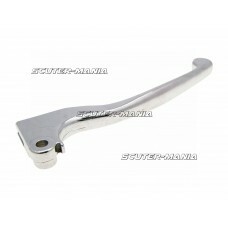 It helps to wet the lev.. 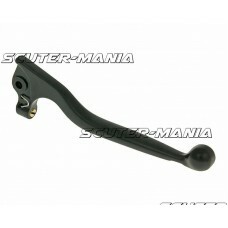 Original brake lever for rear drum brakes (left-hand brake lever). 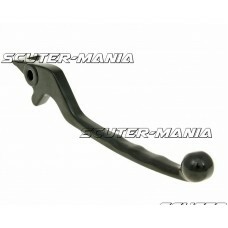 Suitable for all new rear drum br.. 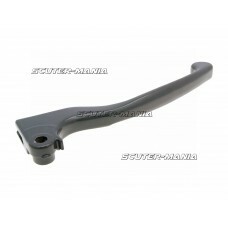 Original brake lever for rear brake discs (left-hand brake lever). 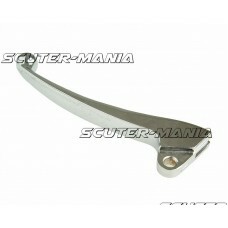 Suitable for all old rear drum br..